Often overlooked as a holiday destination, the Mediterranean gem of Croatia is home to an unspoilt landscape of coastal cities, mountains and national parks. Why compromise when you can have it all? The largely undiscovered country is becoming increasingly popular, and here’s why you should head there as soon as you can. You wouldn’t believe it’s just over 2 hours away as from May to September, Croatia is one of the sunniest places in Europe. With long hot summers and mild winters, the gorgeous coast hosts visitors all year round. There’s an average temperature of 22°C, but don’t let the hot weather fool you, as ski holidays are possible in the mountain resorts. If the crystal-clear azure waters aren’t enough to tempt you, there are a mix of white pebbled beaches and sandy stretches across the 120 miles of stunning Dalmatian coastline. 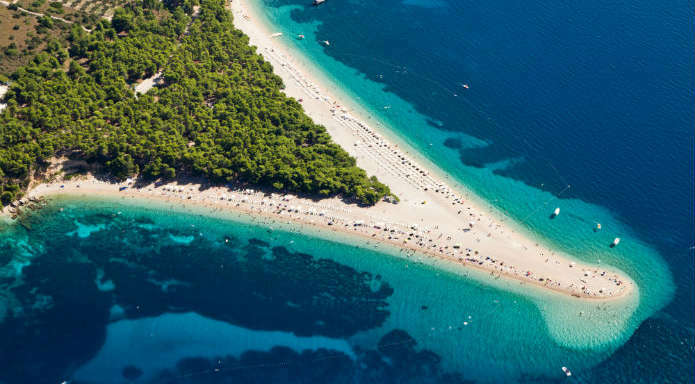 Croatia is even home to Zlatni Rat on Brac island, one of the most photographed beaches in Europe. The beaches can get busy during peak season, but there’s an array of secluded coves where you’ll be able to relax in peace. 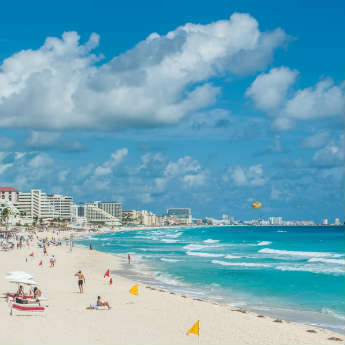 If you’re a more adventurous traveller, you can try your hand at snorkelling or watersports. 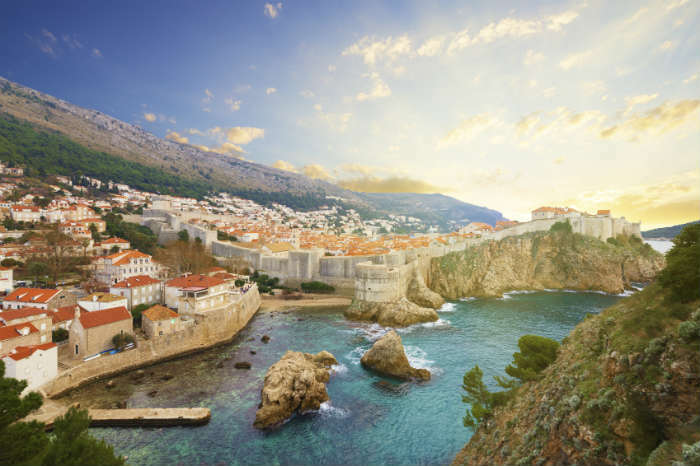 Dubrovnik is famous for its distinctive Old Town, which is surrounded by ancient walls that have withstood the test of time, but there’s all sorts to admire. Release your inner history buff and meander through Croatia’s medieval cobbled streets, or appreciate the well persevered Roman ruins in Pula. 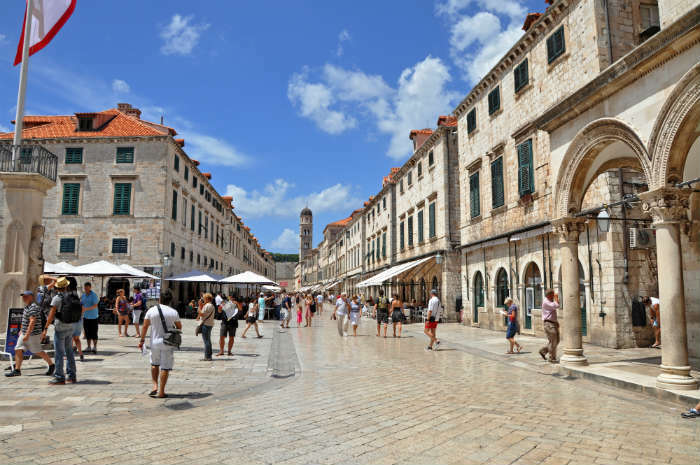 The orange terracotta rooftops and striking architecture of both Dubrovnik and Split captured the hearts and imaginations of HBO and Hollywood, making it a popular shooting location. From King's Landing to Daenarys' Throne Room, you'll be spoilt for choice with Game of Thrones settings, and parts of the Star Wars saga also taking place in the medieval fortress town. If you don’t have time to explore yourself, you can even take guided tours around the set locations. 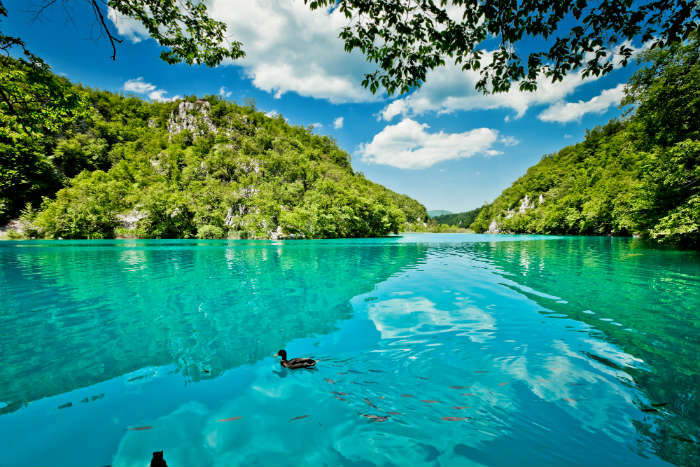 Croatia is full of beautiful lakes, waterfalls and mountains, as well as national parks to hike in if you are feeling especially energetic. The Plitvice Lakes are the oldest in the region so it’s no surprise that visitors travel across the globe to take in the stunning views. The site is protected, but it might not be here forever, so make sure to catch a glimpse while you still can and find out about the naturally formed travertine dams. Croatian food is a delicious fusion of classic Mediterranean and Italian flavours. 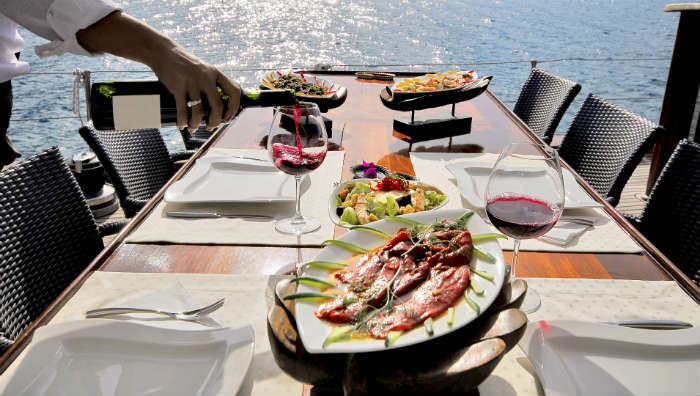 There’s something for everyone as you'll be able to choose fresh seafood from the catch of the day, enjoy some authentic peka dishes or have pasta. Whether you want to browse the local markets and grab a bargain, or treat yourself to some designer goods, Croatia is the place for you. 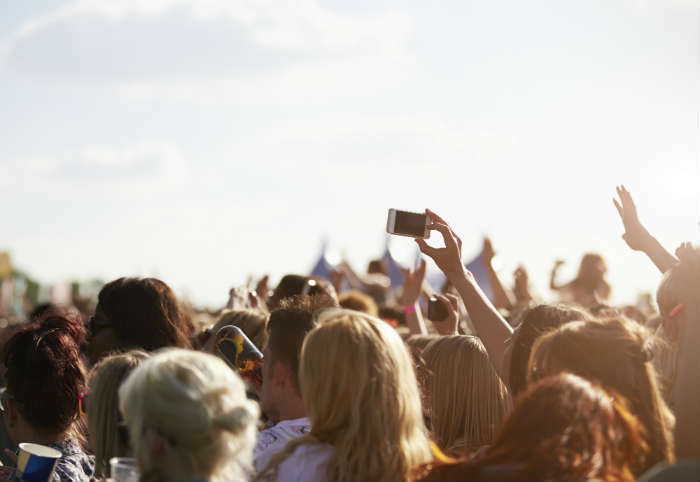 If you’re booking a summer holiday, check your dates as you might be able to catch one of the open-air cultural festivals. There are also tones of contemporary music festivals with top DJs and big-name artists, including Hideout Festival and Outlook, but you’ll have to be quick as demand is high. 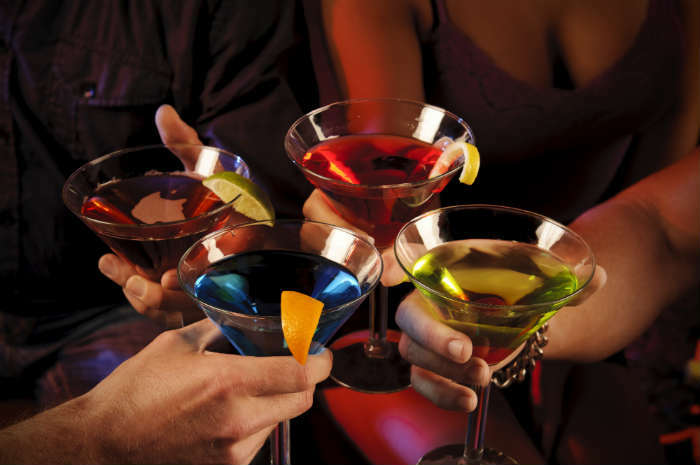 Croatia is a popular and affordable destination for partygoers. From all night beach parties to lively clubs, there’s plenty to keep you busy when the sun goes down. The after-dark scene centres heavily around the capital, Zagreb , although Hvar Town on the island of Hvar has been dubbed the new Ibiza. 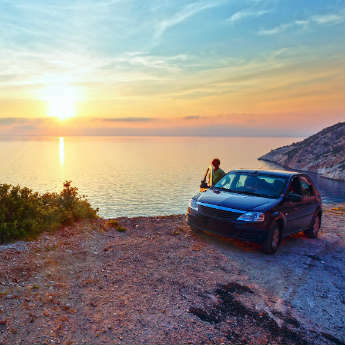 Croatia is a more affordable alternative to the popular European hotspots, offering good value for money. A meal in a decent restaurant will set you back around £14, and a local beer will cost about £2. Make your money go further by staying in a cheaper resort and catching the ferry to island-hop across the rest of the country. Have you been to Croatia?